The beautiful fisherman’s village of Paternoster is well known for its pristine beaches, friendly people and West Coast charm. 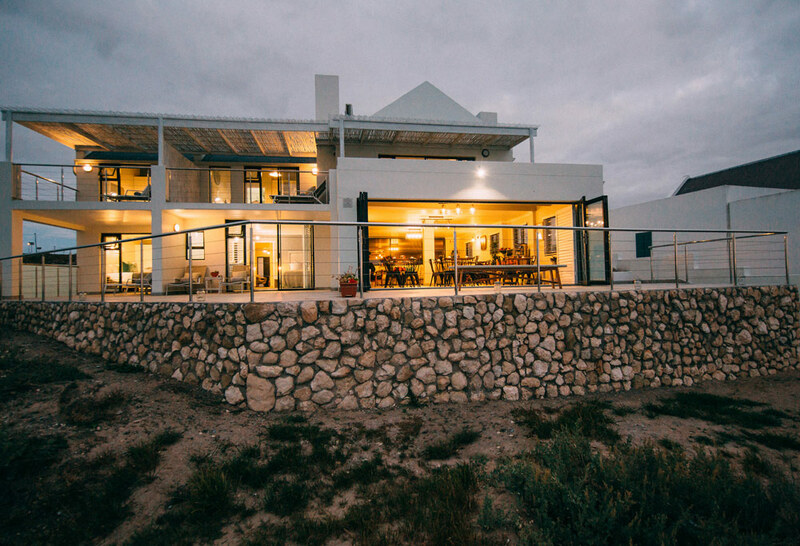 Nestled on the banks of the Atlantic Ocean, Linhof Boutique Guest House is mere steps away from the beach, boasting uninterrupted views of the ocean, Columbine Nature Reserve’s coastline and the Cape Columbine Lighthouse. The guest house offers six luxury rooms of which five has its own private patio and breath-taking sea views. Characterized by its magnificent location, casual elegance and warm hospitality, our guesthouse guarantees a truly memorable West Coast experience.